"Our Family Takes Care of Your Family"
ONE GOAL...Become your personal Real Estate Team for life! Offer sophisticated real estate service to commercial and residential property buyers, sellers, and investors. Improve the lives of landlords and their tenants through quality property management solutions. Strive to provide service through a caring culture with honest dealings resulting in an exceptional life changing real estate experience. In 1987, a young woman, Suzanne Athey, was eager to find passion and success in a career. Suzanne earned her real estate license and began her journey with Wayne Shipley Realty. The buying market for single family homes was depressed and she was not making progress. She answered an ad published by Mark Kreditor, Get There First Realty, looking for a leasing agent. The leasing market was HOT and Suzanne was hooked! The phones were ringing off the wall! She quickly discovered that when people can't buy, they lease! Mark Kreditor graciously shared his wisdom with Suzanne over several years. However, as the leasing market steadied, Suzanne wanted to continue her growth with residential sales. In 1990, Suzanne moved on to start First Trust Realtors and acquired her broker's license. Suzanne purchased her first commercial office building. She began sponsoring agents. Managing 18 agents and running a large office left little time for Suzanne to do what she enjoyed most…selling real estate! She sold her company in 1997 and teamed up with Keller Williams for three years. In 2000, Suzanne found her longtime home with Re/MAX. Another dream came true in 2000; her family began to join her in her business. It started with her husband. Steve Athey retired from the Dallas Morning News and began assisting her with showings and field service work. Steve went on to train and start a locksmith business, Star Lock & Key. Not only is he still an integral part of the team with field service work, but he is able to maintain all the locksmith work for the property management accounts. In 2003, Suzanne's youngest daughter, Sarah McAnally, was just a couple of years out of high school when she discovered that she was engrained with the same qualities that Suzanne has that make her so successful in the real estate business. Sarah earned her real estate license and worked diligently as Suzanne's apprentice to soak up real estate knowledge and street smarts. Sarah now has her broker's license. She is proficient with listings, aiding buyers, and running her own portfolio of property management accounts. She and her husband, Keith, are blessed with twin daughters, Mia and Madison. 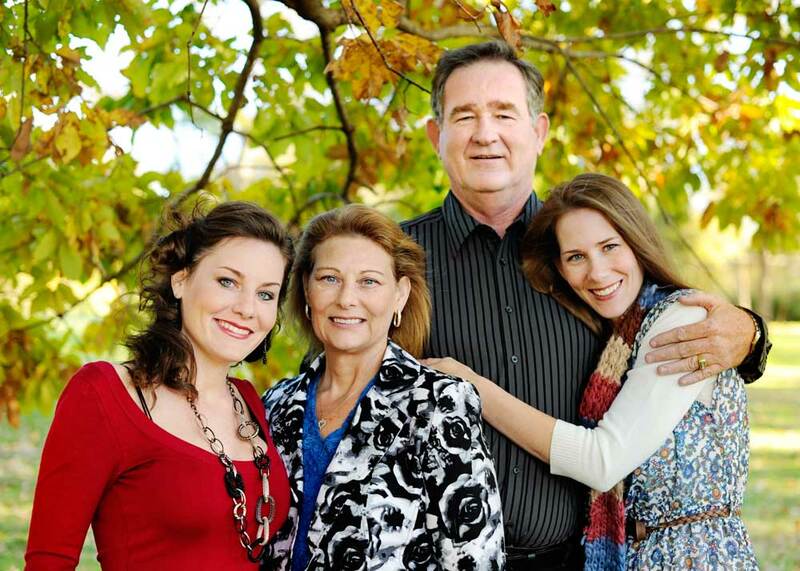 Laura Warren, Suzanne's oldest daughter, is a Certified Public Accountant and worked 8 years in corporate accounting. Eventually, the demands of corporate accounting did not sync with her family life. 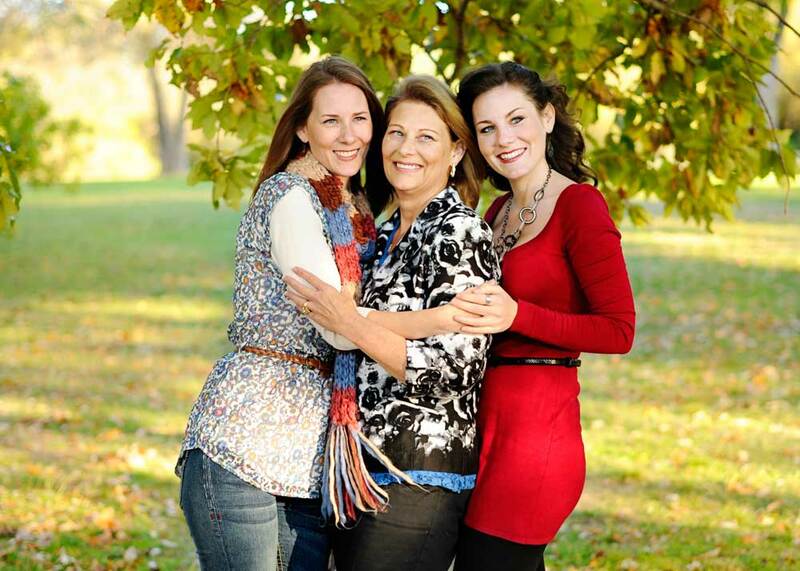 Joining Suzanne and the rest of the family in the real estate business gave Laura the flexibility and the family closeness she desired to balance mom life. 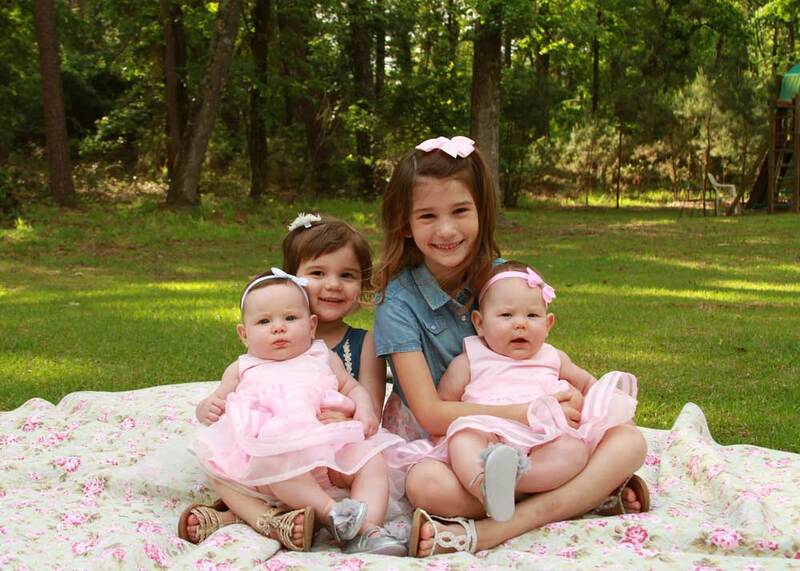 Laura and her husband, Shawn, now have 2 beautiful little girls, Isabella and Olivia. 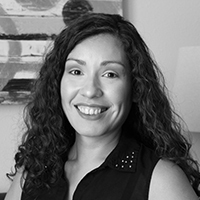 Laura has maintained her accounting license along with gaining her real estate license. She has carried her experience in office management and accounting into the world of real estate and running a real estate office. That's right!!! The Property Moms….Suzanne, Sarah & Laura! Think their little girls are real estate agents in training? Suzanne has watched Dallas and surrounding areas grow for several decades. She has received many prestigious awards and designations within the society of real estate and property management professionals. Suzanne's commitment to real estate established the blue print of success for Team Athey and Remarkable Property Management. Team Athey and Remarkable Property Management exhibit commitment to the real estate market by investing in a team that provides exceptional service. The team stays abreast of the ever changing real estate industry and property management regulations. The real estate professionals who succeeds in today's market are the aggressive individuals who can adapt as the market changes. Team Athey and Remarkable Property Management has proven that its ability and continued concentration on customer service meet the primary needs of the property owners, buyers, and tenants. Through teamwork efforts of a professional staff consisting of leasing specialists, property managers, buyer specialists, highly trained assistants, and a Certified Public Accountant, Team Athey and Remarkable Property Management is able to lease or sell homes for the best price in the shortest amount of time with the least amount of complications while providing stress-free property management services.